This is beautiful - so serene! Thank you for joining us at Tuesday Morning Sketches. Oh Theresa this is just beautiful and I love the little squirrel in the tree! 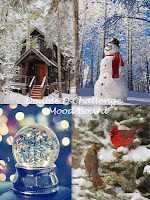 Thanks so much for joining in the fun at our Double D ‘Let It Snow’ challenge! Good Luck and we hope you’ll come back often. Ooooh, this is beautiful! That deer die and the scene... gorgeous! I've made a couple extra Christmas cards for next year and plan to keep on. 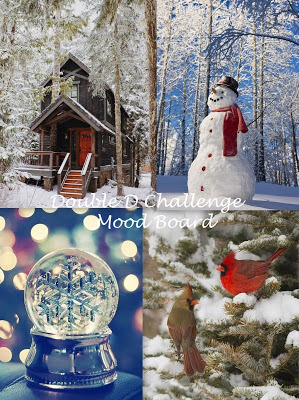 It's so good to see your stunning card in our Double D challenge, Theresa! 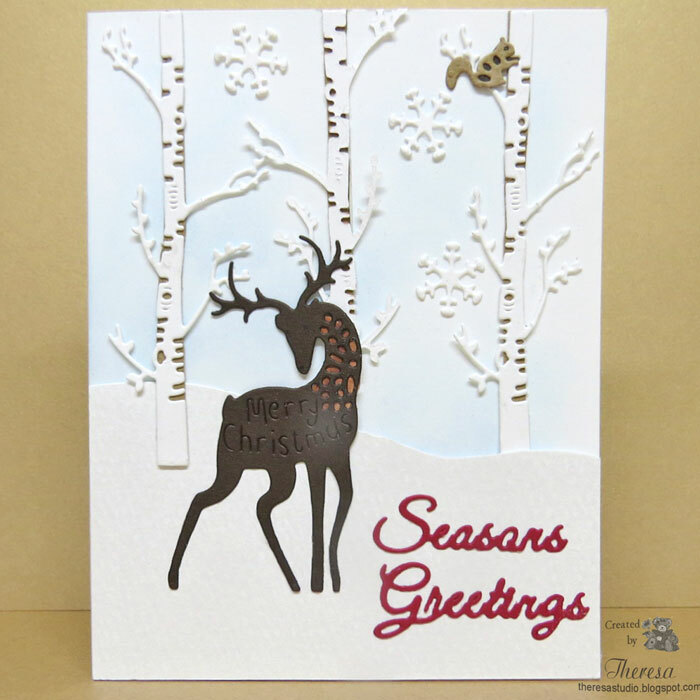 Fabulous details on this gorgeous Christmas card! What a wonderful scene you created with all the pretty dies. Thanks for joining us at Double "D" Challenges. Gorgeous card!! That is a fantastic free die set!! Beautiful design. The deer is so elegant.Thanks for sharing with us at Double D Challenge Blog.We hope you will join us often.